Martial Arts isn't just for "kids". If you want to get in the best shape of your life, build rock-solid Confidence in a safe welcoming TEAM environment, then you've found the place! 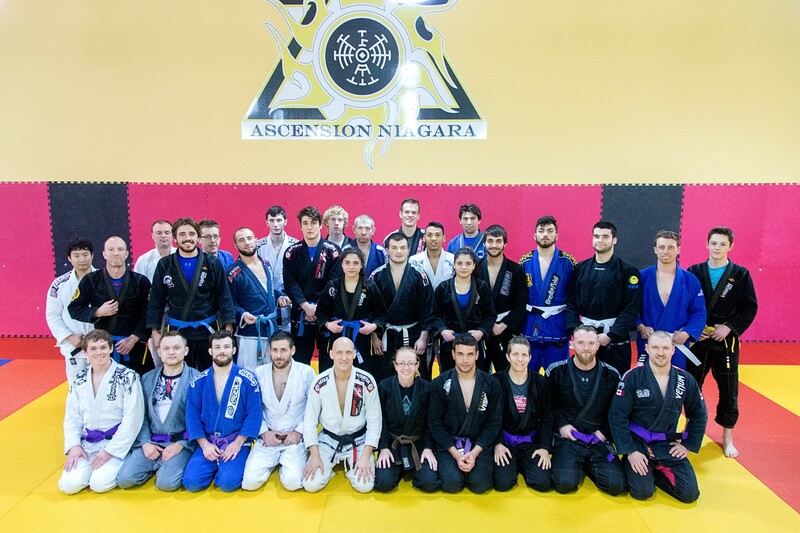 Learn the worlds most effective self defense techniques (Brazilian Jiu Jitsu) as well as strengthen your character, all while making regular physical activity part of your lifestyle. Our programs are designed to support you reaching your goals and helping you become your best! Our state of the art Multi-use facility includes a 24 hour fitness gym, helping you supplement your physical training.